How Can Citizens Participate in Local Government? 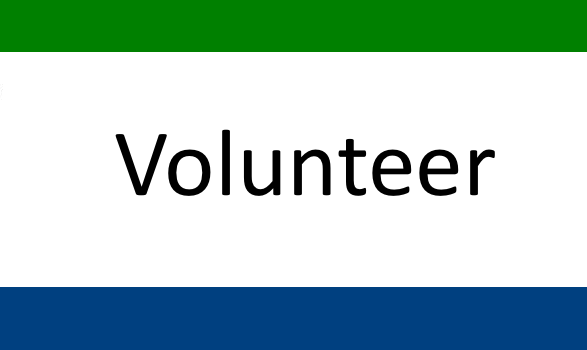 Local governments are fortunate to have many citizens who volunteer their time and abilities to assist governments in delivering programs and essential government services. Volunteers save governments millions of dollars annually reducing the cost of services that governments provide because volunteers enable government to get more for each tax dollar collected. 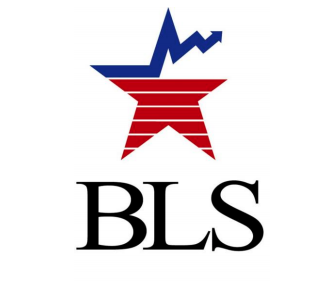 The latest employments statistics report issued by the U.S. Bureau of Labor Statistics, showed government employment remained unchanged in June 2015, with little change at the federal, state, and local levels. Government employment has changed little over the past 12 months, with 55,000 government jobs added or an increase of 0.3 percent. In contrast, private sector employment rose by 2.5 percent during the same period. For the second year in a row, state and local governments are reporting an increase in hiring. Pressure on benefits continues, with employees taking on greater shares of health care costs and contributions to pensions. As a large portion of the workforce becomes eligible for retirement, there is a greater sense of urgency about recruitment, retention, and succession planning. 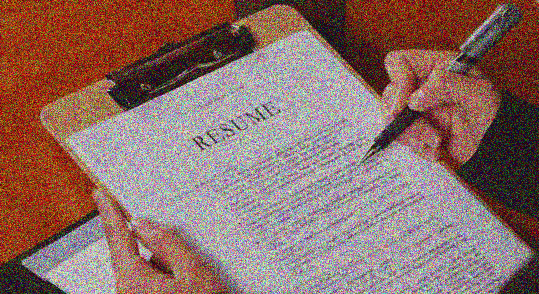 Need some help with your government resume but don’t know where to begin? GovtJobs.com new Government Resume Sample Center contains templates to get started. Government resume samples for state and local government jobs. Public sector resumes for positions in city, county, and state governments. There are many styles and formats that exist for a government resume. You should select the style and format that fits the position you are applying for. City Manager resume sample for state and local government job opportunities. Public sector jobs are not synonymous with sitting in an office. There are positions in the public sector where employees rarely step foot inside an office. An Horticulturist holds one of those positions. Horticulturist are people who have advanced knowledge of flowers, trees, shrubs and grass. Often they cultivate and maintain gardens. In the public sector they may be responsible for the layout and vegetation of city parks, or ensuring that city trees are healthy and free of blights. Seven years after the start of the Great Recession, State and local government employment is still below the levels reported in December 2007, the first month of the Great Recession, a report released by the Rockefeller Institute of Government concluded. Both state government and local government employment showed very weak growth. State and local government employment accounts for approximately 14 percent of total employment in the U.S. The U.S. Census Bureau Report on State and Local Government Finances provides information on the structure, function, finances, and employment of over 90,000 state and local governments. of State and Local Government Finances. Why do you need building permits? Building codes and ordinances are enacted when necessary to ensure good, safe buildings. Permits are the vehicles which the local government uses to inspect all construction work as it progresses. The property owner and the contractor are jointly responsible for obtaining the proper permits, although the action application can be delegated to the contractor. Find Government Building Code Jobs on GovtJobs.com today! Although health care costs have slowed recently, rising costs over the last decade have prompted many local governments to make changes to their plans and strategies, according to a new nationwide survey released today by the Center for State and Local Government Excellence. federal health care policy (45 percent). How Do City Zoning Ordinances Affect Properties? A city must have a blueprint to locate streets, parks and business and residential areas. Zoning is the city’s tool that allows various land uses, promotes orderly growth and protects existing property owners by ensuring a convenient, attractive community. The authority to zone property comes from state law. The city zones property within the city limits into residential, commercial, industrial and special-use districts. Search and apply for local government jobs for city, county and state agencies. Founded in 1997, GovtJobs.com lists local government jobs in city, county, state levels. GovtJobs.com is one of the largest career sites focused exclusively on state and local government positions. We specialize in executive level state and local government job opportunities. Our purpose is to provide an employment tool that adds value to the government recruitment process by providing cost-effective, easily accessible, targeted, and timely hires. Designed as a niche-job website, GovtJobs match government job seekers with public sector employers. If you are looking to advertise a job opening or looking for employment in the public sector, GovtJobs is for you.